The latest round of face-to-face labor negotiations between UPS Inc. and the International Brotherhood of Teamsters was slated for the week of June 18, with the threat of a strike looming over the talks if no agreement can be reached before the current five-year contract expires Aug. 1. Union members from two bargaining units — drivers and freight workers — voted by margins of 91% and 93%, respectively, in favor of authorizing Teamsters leadership to call for a strike if no deal is reached. Teamsters co-chairman Denis Taylor said via the UPS union’s website that the result “gives the negotiating committees bargaining leverage” for last week’s talks as well as subsequent negotiations. The company also pointed out that regardless of the strike authorization vote, no labor action can occur while the current contract is in place, and at least one industry observer agreed. UPS employs an estimated 250,000 Teamsters, and the union says membership has increased by 40,000 since the current contract was negotiated five years ago. The union said full-time UPS drivers now earn on average nearly $75,000 a year, or $36 an hour. Spurred by growth in e-commerce, UPS in April 2017 began a Saturday delivery service, and the union said the notion of adding Sunday deliveries is being discussed during current negotiations. The company said adding the Saturday delivery service produced about 4,000 new jobs. One proposal on the negotiating table would convert part-time employees to full-time with a Tuesday through Saturday or Wednesday through Sunday schedule, starting at $15 an hour — less than half of what current full-time employees earn. These workers would make deliveries on weekends and have other duties — including packing trucks — on weekdays. The top pay scale for workers in that so-called hybrid driver category would be $30 an hour. “People recognize the reality of the changing economy and that this is not going to be a Monday through Friday business anymore, there’s going to be six-day and seven-day delivery. But we don’t see why if the company wants to do that why that requires concessions. That can be done paying people a living wage, and a fair wage,” said David Levin, a spokesman for Teamsters United, an organization within the union that has in the past been critical of the union’s executive leadership. 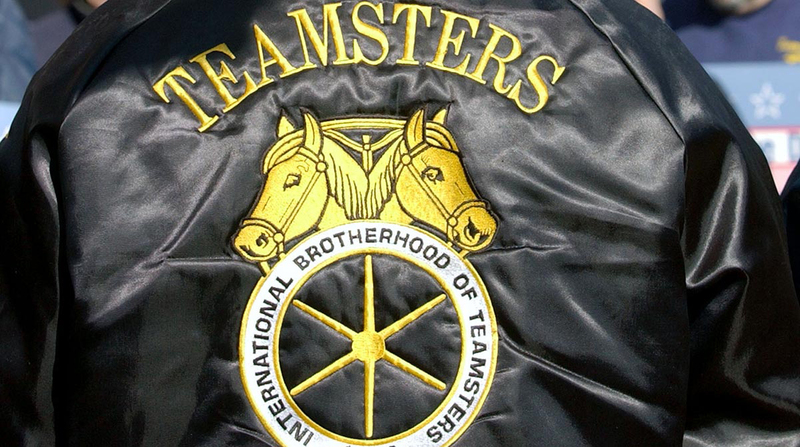 Teamsters United planned three days of public activities beginning June 18 to show its opposition to the two-tier wage proposal. In the first quarter of 2018, UPS reported financial gains as a result of the strength of its global business as well as economic conditions. Net income was up 15% to $1.34 billion, or $1.55 per diluted share, from $1.17 billion, or $1.33, in the year-ago quarter. Revenue jumped 10% to $17.11 billion compared with $9.54 billion a year ago. Domestically, revenue rose 7.2% to $10.23 billion compared with $9.54 billion a year ago. And a 4.6% increase in package volumes was fueled by the growth of online purchases. UPS workers in 1997 staged a more than two-week strike that cost the company tens of millions of dollars in lost revenue. “The pace of change in the industry is accelerating, Wages and benefits will obviously be considered, but equally important are work rules and other flexibility in the contract language to adapt to the changes in the industry, so it’s in the interests of both parties to strike that balance and get this contract right,” Hartford said.